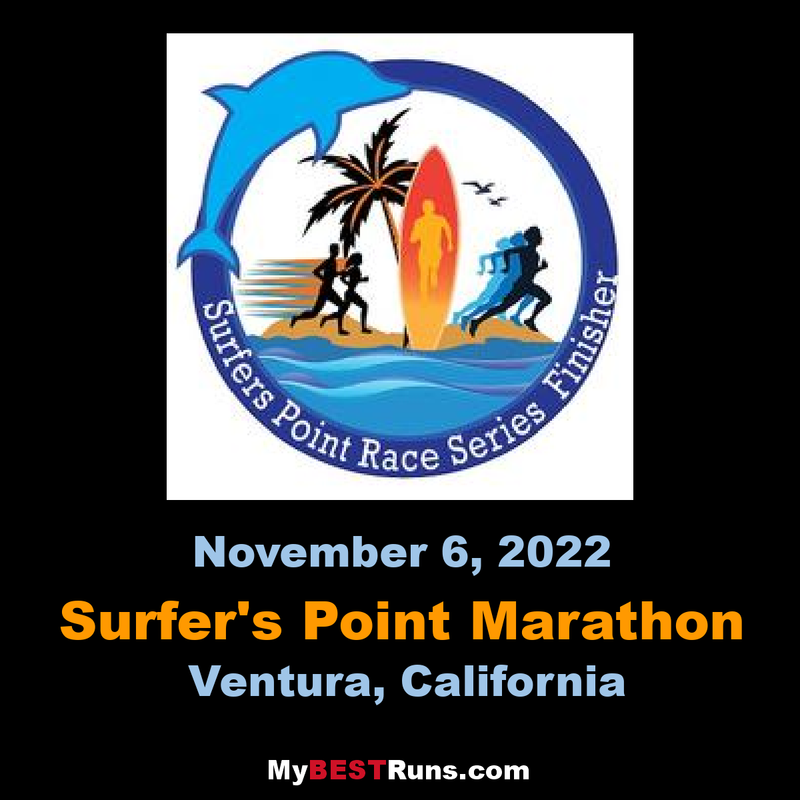 Run or walk this beautiful course along Venture Beach. 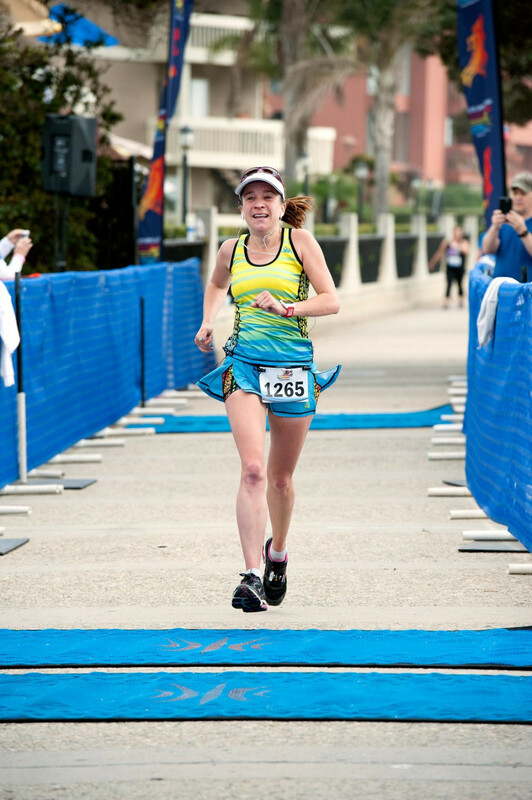 Choose from the four distances we are offering: marathon, half marathon, 10K or 5k. Start and finish at the Ventura boardwalk, adjacent to Sufer's Point Beach. You'll enjoy miles of incredible oceanfront views. Can you Taco and Beer? That's right we are proud to announce that all runners will be awarded a free glass of beer and a plate of street tacos at post race! And yes you can buy more beers for $3 each ( must be 21 or older for the beer) if your under 21 we will have a free Root-beer for you. This sounds like a fun race. Start / Finish along the beautiful Ventura Beach. Then travel along the bike path onto the Historic Old Rincon Highway along the Ventura Coast line. Miles of Ocean views that will keep you in awe as you stroll to the turn around point and back to the start/finish line. Full marathon is two loops of this course. Aid stations every 1.5 miles.